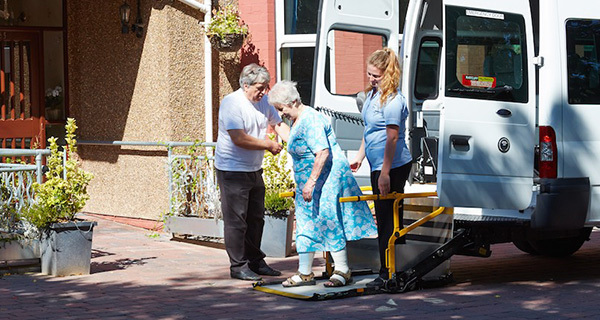 We consider moving into a care home a positive step, supporting residents their relatives and friends through what can be a difficult transition. Salisbury House’s aim is to providing a 'home away from home' environment within traditional surroundings maintained to the highest standards. 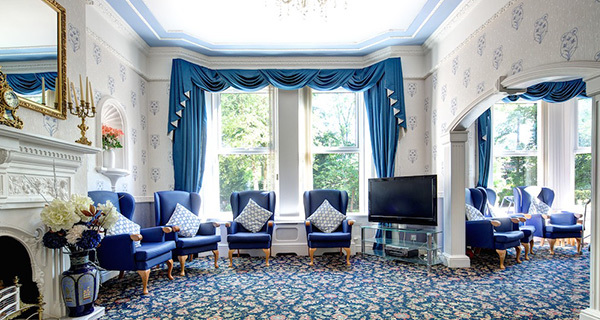 Salisbury House is a large detached Victorian property surrounded by beautiful landscaped gardens, in the quiet residential area of Egerton Park. 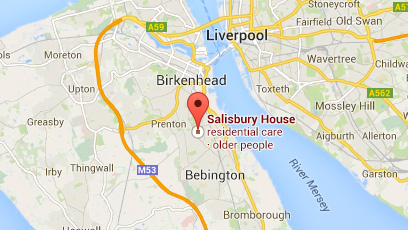 Salisbury House is close to local shops, bus routes and Rock Ferry train station is only a 5 minute walk away. The period building was personally restored by the Proprietors Russell and Marika Canner over 25 years ago and the traditional features of the home have been maintained whilst incorporating modern necessities for essential daily living. 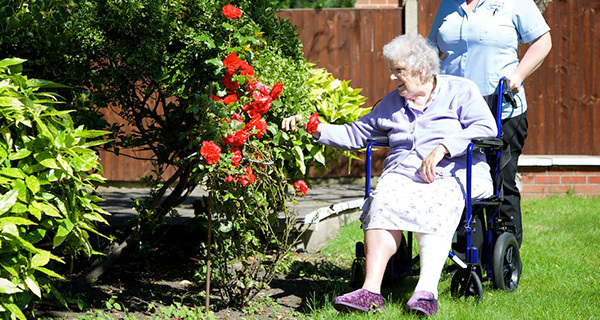 Salisbury House is a well known and well respected home within the local community which holds an excellent reputation for providing quality care. The management team and dedicated staff are committed to Salisbury House and its residents, adopting a holistic approach to provide our clients with the highest level of care. Salisbury House is registered with The Care Quality Commission and Wirral Borough Council; we have achieved a Bronze Investors in People Award. 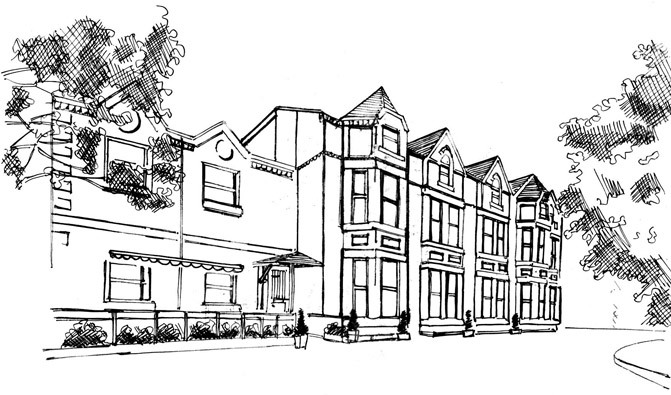 To view our most recent inspection report please click here.